How else can we get inspired on never giving up? If not by this Sonnie Badu's latest story and inspiring testimony. He shared his breakthrough story on Thursday via his social media platforms and it's inspiring everyone. 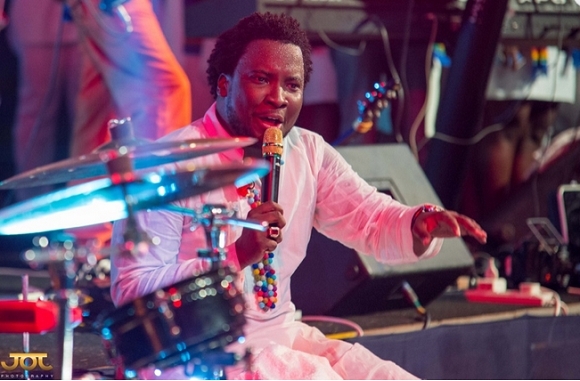 Sonnie Badu is a multiple award winning Gospel artist and passionate God lover. He is a UK based Ghanaian songwriter, author, philanthropist and TV presenter. 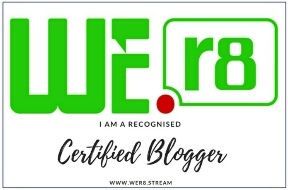 He has a very excellent and unique style of worship and some of his most popular songs are: Let It Rain, Baba Reprise, Wonder God, Imela, Arabaribiti, Yahweh, Afro praise, New Worship Medley, Lost in His Glory, Still You Reign, Amazing God, etc. This is more than an inspiration NDB readers, be inspired guys! This is a proof of God's faithfulness, who would have ever taught he went through all of this on becoming who he is today? Friends we need to believe God is able! Don't you dare give up, have faith and hold on! Wish you all an awesome weekend!